Spirit Mountain Artworks a national historic building that has been majorly restored as a constant work in progress since 1978. Currently housing a gift shop and Gallery. There are living quarters upstairs. Also there is a newly renovated area that would make a great spot for ice cream or coffee shop. 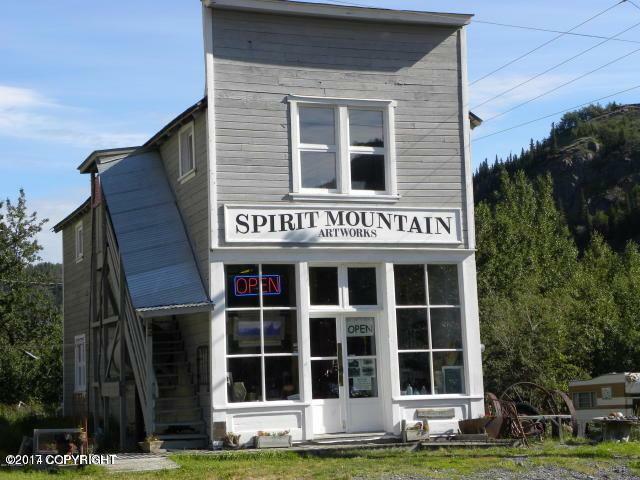 Shop is 5 minutes from Copper River.Spirit Mountain Artworks, a National Historic Site w/ upstairs living quarters. Upgrades galore from 1978 thru present. False Front Building with side stair access to living quarters. 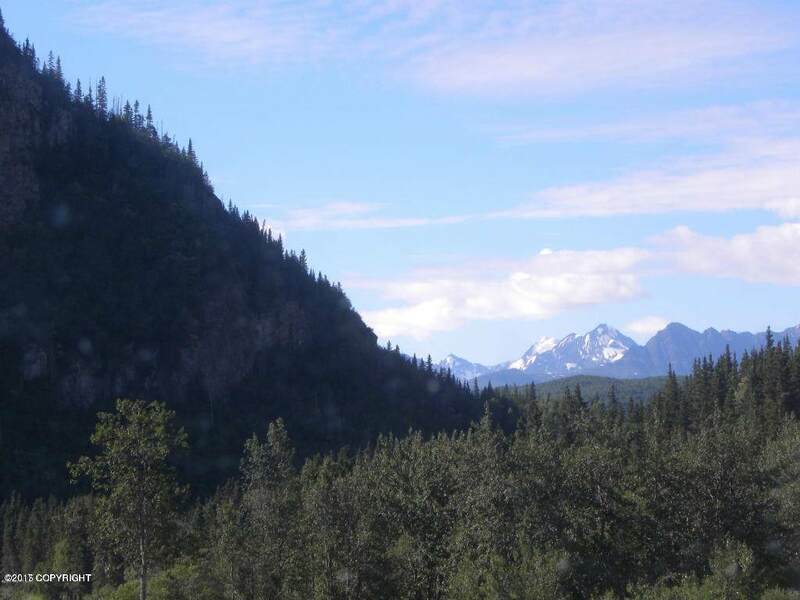 Between the Richardson Highway, McCarthy and Kennecott Mine. 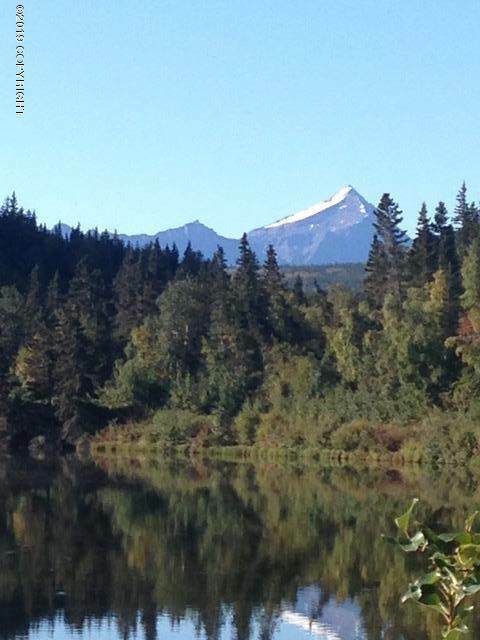 Visit http://www.spiritmountainalaska.com/ to learn more about this thriving business & building. Perfect for continuing or creating a legacy! 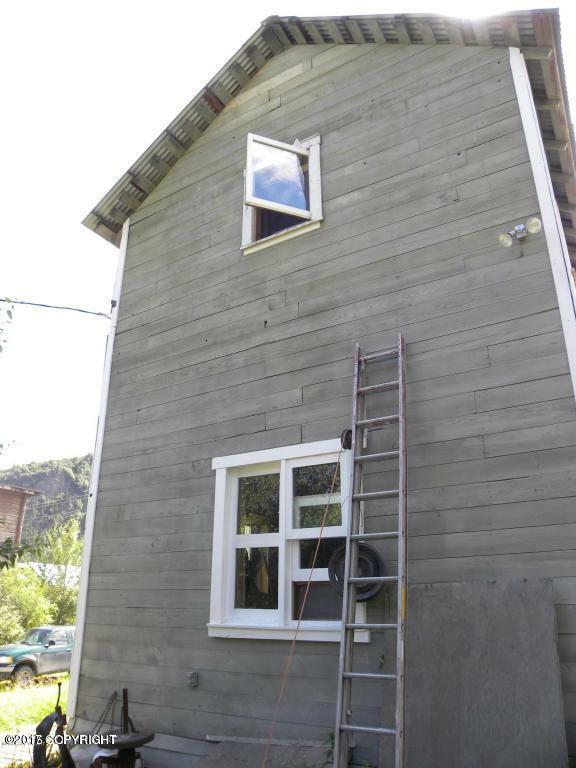 The exterior has recently been refinished (solid stain). An interior stairway is also available (see pictures), and the exterior one is now covered. Hardwired CO detectors, Alaska Rural Communications TV, 24 circuit wiring (designed by electrical engineer) and track lighting both in the shop and the home. Double pane windows with thermal shutters, Toyo (oil) and wood stoves, commercial grade drywall (5/8") throughout and 12" R40 insulation. A positive pressure heat exchange ventilation system w/ humidistat helps protect the artwork and the humans. 12 foot ceilings in the retail and the large workshop/studio/ outfitting space behind it, add to these attractions. Internet and telephone via fiber optic. ARCS TV. Additional wiring for bathroom, floor outlets, kitchen venting in anticipation of increased community capacity and development (e.g., plumbing), has been installed. Additional loft office/ work space in addition to the workshop/studio space. New "cold" roof (corrugated, galvanized metal) and 6 ft. basement/crawl space treated wood foundation included in original rehab. Assorted artifacts (mechanical parts, porcelain sinks, etc.) as well as existing (non-consignment) gallery inventory, cases and displays, new and salvaged lumber, mailing lists, software, and other business and maintenance related tools/ items are included in the price. Historic Register Nomination and Preservation Plan documentation available including architectural, electrical and soils engineering plans.